Spice up your team events with a dynamic Singapore Sling masterclass and learn how to make one of the world’s most iconic cocktails from our expert bartenders. Understand the history of its creation more than a century ago in 1915; watch as they demonstrate the making of this legendary drink and disclose tips on how to make the perfect cocktail. It will then be the participants’ turn to create their own Slings with our bartenders’ assistance who will sample each Sling and declare three top winners. 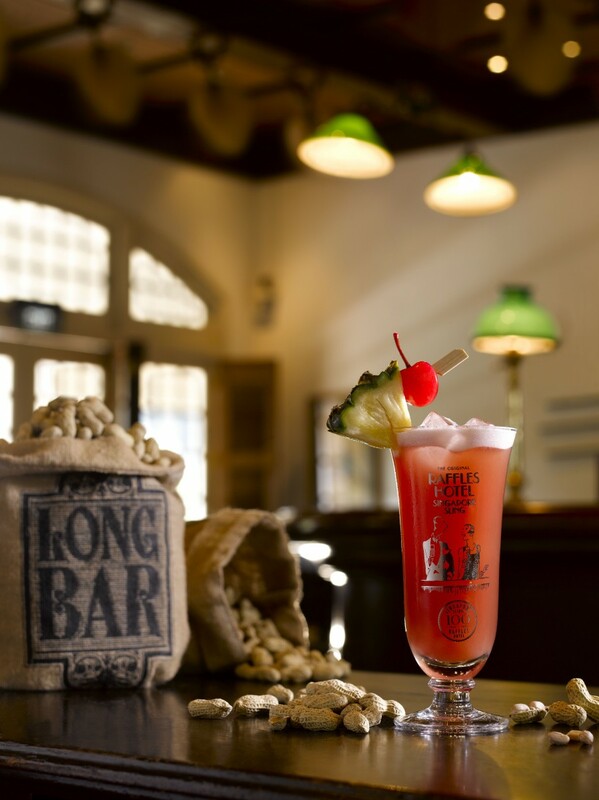 Enjoy the Singapore Sling with a platter of Satay, and receive a certificate for your efforts. 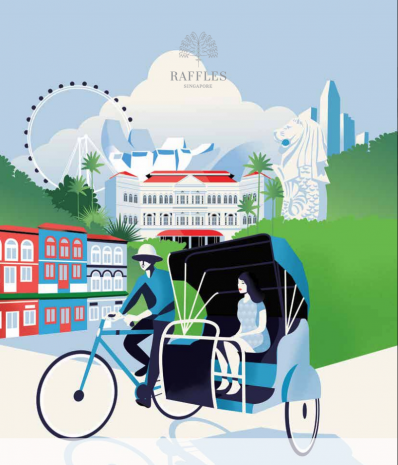 Explore the colonial grounds of Raffles Singapore with interactive activities to complete a historical quest with our Heritage Trail Passport as a guide to accomplish these quests. Take a tour of the History Gallery and Hall of Fame with our Resident Historian as he brings the stories of the hotel to life. Conclude the Heritage Trail with refreshments at Courtyard. Encounter a unique journey celebrating flavours from around the world. 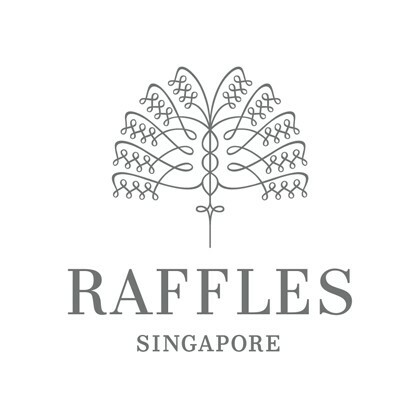 Commence the evening with the exclusively handcrafted Raffles 1915 Gin and canapés at Bar & Billiard Room, and awaken your appetite for dinner with the flavours of North Indian cuisine at Tiffin Room.Toast to a memorable evening with an iconic Singapore Sling at Long Bar. Indulge in a dinner hosted personally by our experienced Sommeliers and discover how a 4-course wine pairing menu is carefully customised to bring out the best of gourmet flavors. The Sommeliers will reveal the intricacies of selected wines and share how best they can be paired with different types of cuisines. 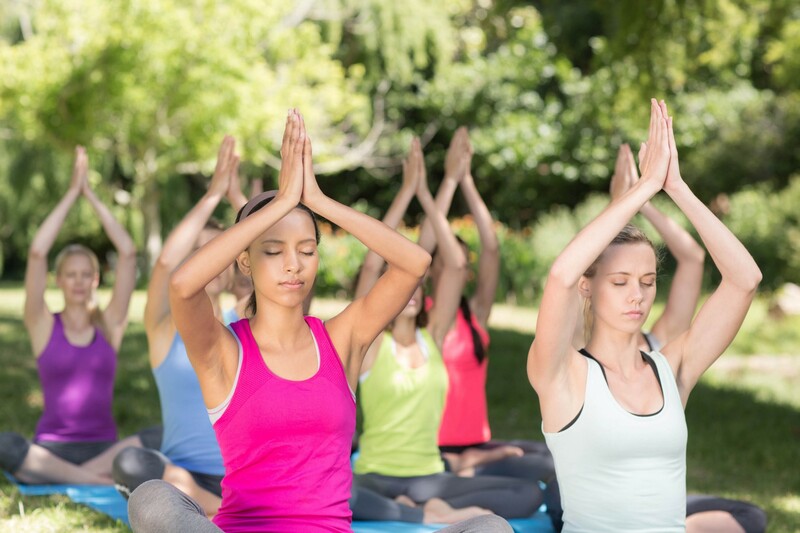 and experience a sense of synergy with your team. Following the session, rejuvenate with a healthy breakfast or lunch menu, accompanied by freshly squeezed juices and smoothies. 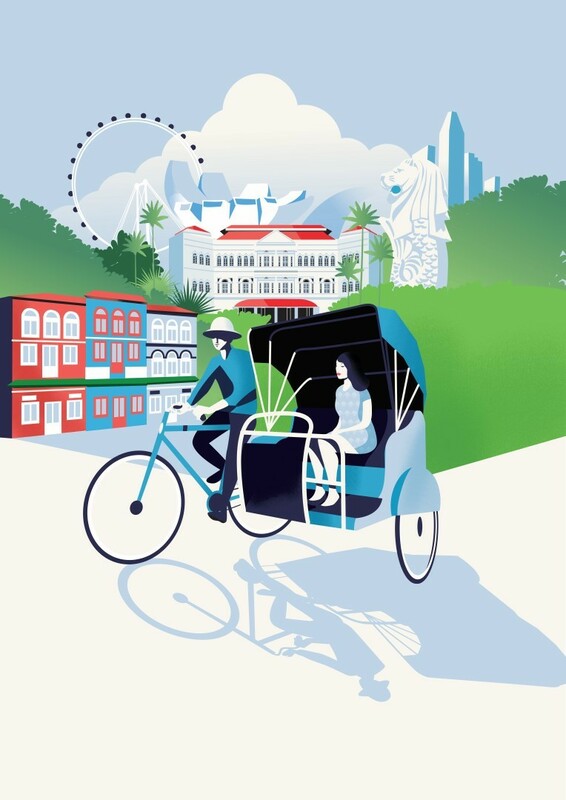 Embark on an adventure to discover 4 historical locations within Raffles Singapore, where our Sommeliers introduce you to fine wines specially picked for the occasion. 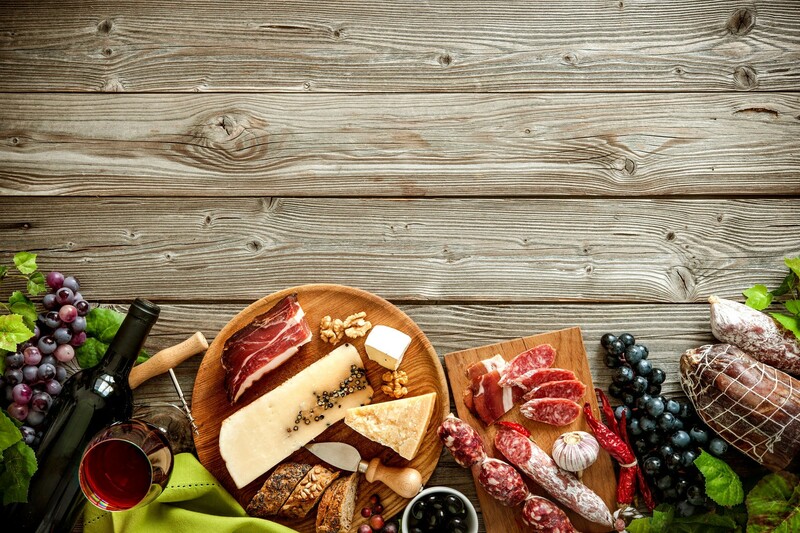 Locate and explore all hidden wine spots and be rewarded with a spread of exquisite colds cuts and cheeses selected by our Chefs! 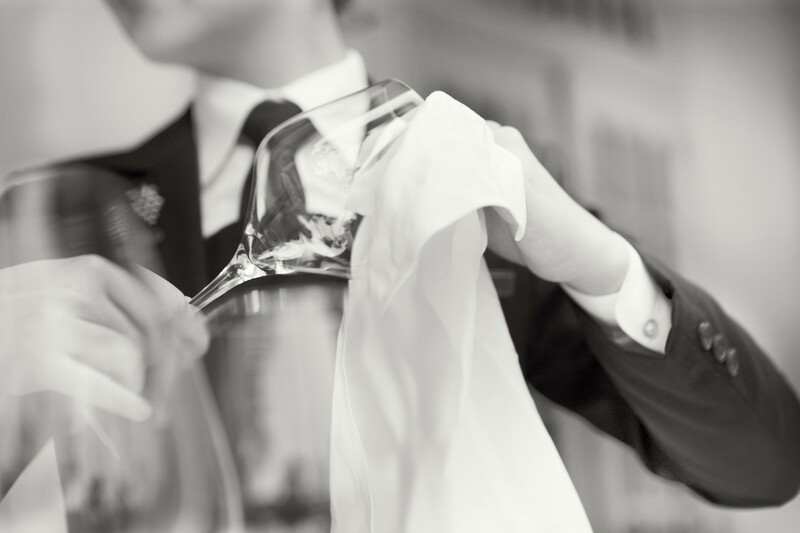 Discover the fundamentals of basic wine knowledge as our sommeliers introduce the ideas of terroir, appellation and grape varieties. Apply your skills and encourage team building with a blind tasting of 6 wines and complete the evening with wine and finger food. Plan your next gathering and impress your friends and family with your new found knowledge!